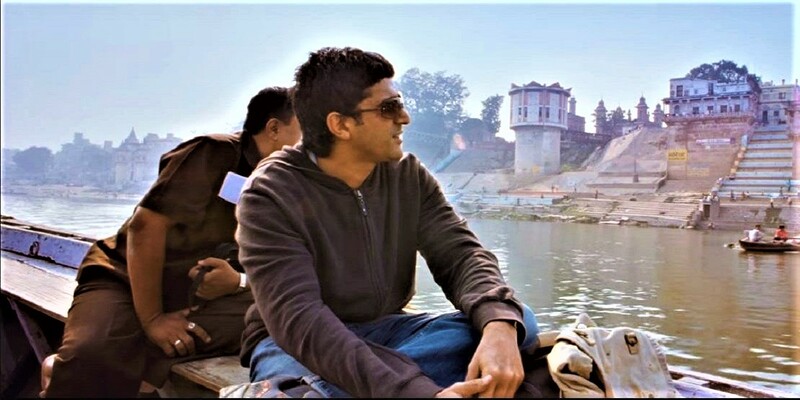 Farhan Akhtar and Annu Kapoor starrer ‘The Fakir of Venice’ finally released on February 8, 2019- a decade after it was made. The film is directed by Anand Surapur. 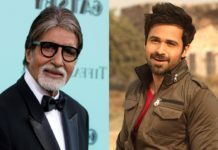 The film was presented as “Opening Night Film” on April 21, 2009, during the Annual Indian Film Festival in Los Angeles. 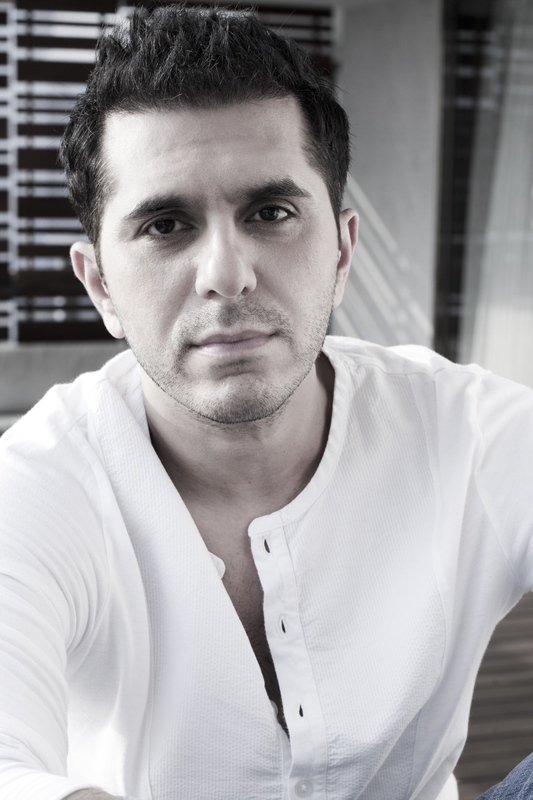 The story of the film revolves around Adi Merchant (Farhan Akhtar), a hustler from Mumbai. He is hired by an artist from Venice, to find a fakir for an art exhibition. Adi cons the art fraternity by hiring labor from Banaras, Sattar (Annu Kapoor) instead of a real fakir. The picture is about their experiences in picturesque Venice. 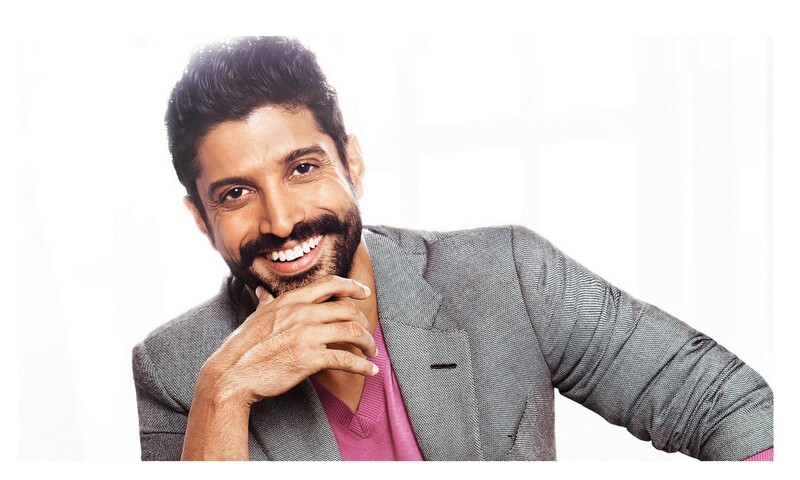 The film was supposed to the Farhan Akhtar’s debut, his character in the movie is sparkling, as an upper-middle-class guy from Mumbai who gets by with his smarts and charm. He is an ambition fellow who wants to pursue film studies in the US. Annu Kapoor playing strange but determined labor delivers a strong performance in the film. The film feels long in the first half as it throws philosophical ideas, the story deals with the idea of belonging, our refusal to accept our own mortality, and the nature of death. The film is decent with bad execution, but Farhan-Annu shares interesting chemistry which makes it a one time watch. 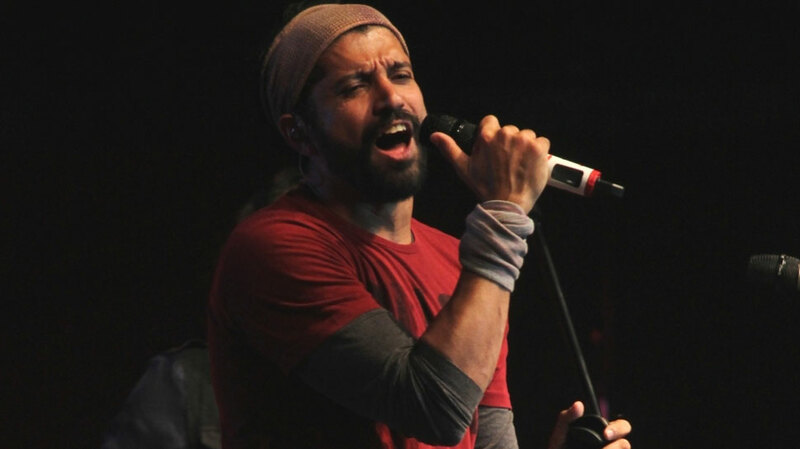 Farhan Akhtar : I did not visit Khairabad for film’s publicity! 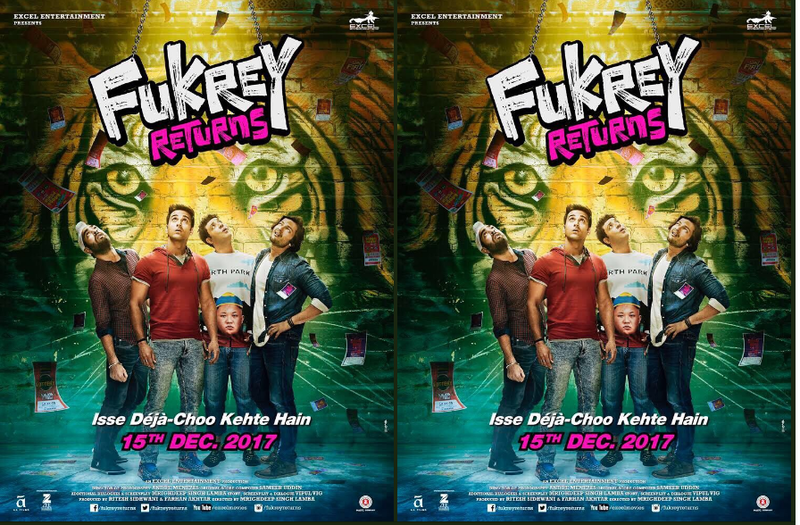 New poster of ‘Fukrey Returns’ released!